Selling these poachers. Only was out on them like 10 times. 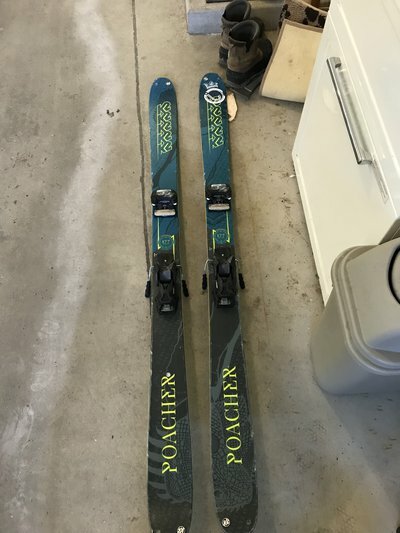 The K2 rivits were falling out but they’re an easy replacement and cheap. 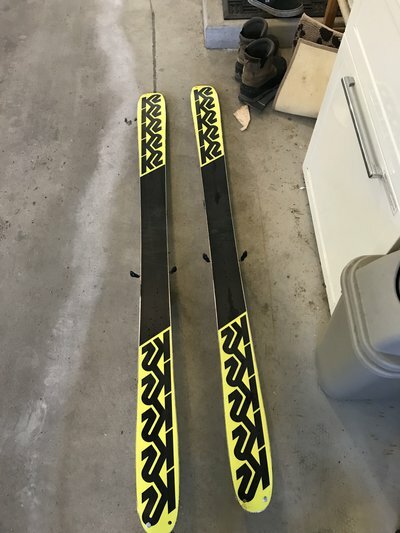 The skis are pretty good condition, edges are good! No cracks! It has its dings on the top sheet but that’s about it!